Gia’s appeared on dozens of fashion magazine covers but Hot Tips has the distinction of being Gia’s only book cover. Photographed by John Stember. 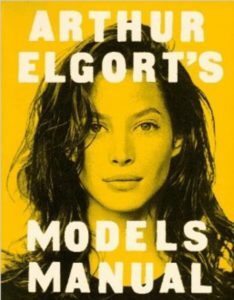 A quintessential handbook on fashion and beauty tips. Still relevant today. The cover photo was shot during the decline of Gia’s brief career. Still breathtaking.